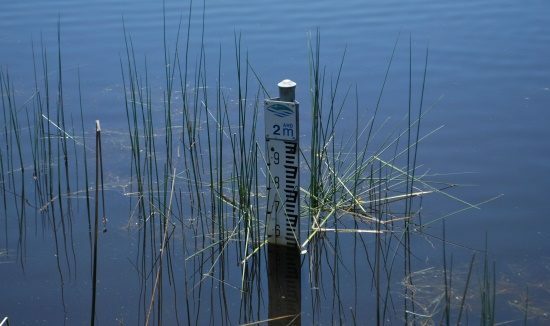 Natural Area can undertake monitoring of revegetation projects as well as sampling and analysis programs for water quality. Revegetation monitoring is usually based on success criteria and targets that are established during revegetation planning. Monitoring can include photo monitoring and monitoring of permanent quadrats and transects marked out with GPS; recording species numbers, survival and diversity. Natural Area can monitor all aspects of projects including species richness, cover, health and condition, and percentage survival to determine if success criteria have been met. 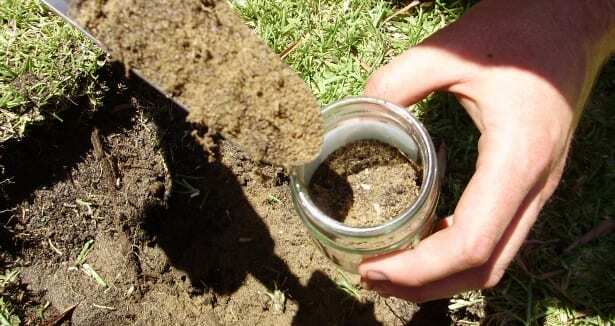 Sampling and analysis can also be undertaken of groundwater, surface water and soil. 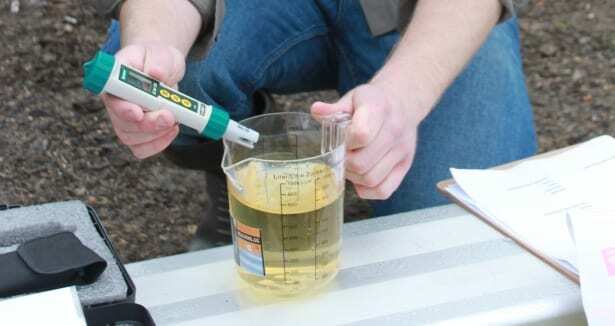 Ongoing sampling activities can provide a useful indication of environmental health and condition. 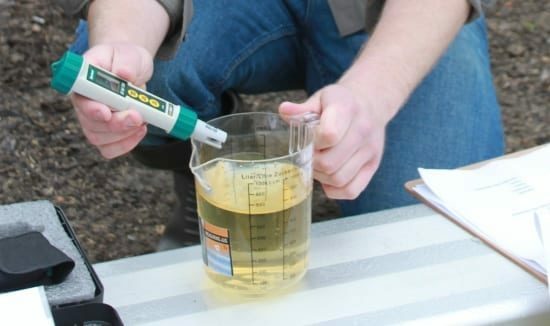 The sampling of groundwater, surface waters, and soil can reveal the presence of contaminants that need to be managed or can demonstrate the success of management activities. 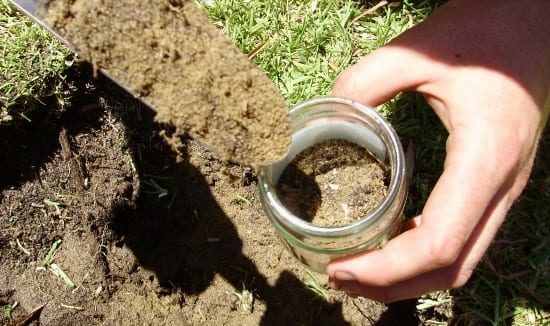 Natural Area can collect representative samples from appropriate field locations in accordance with requirements of relevant Australian Standards, such as AS/NZS 5667.1.1998 – Water Quality Sampling. Samples collected by Natural Area are stored and transported to NATA accredited laboratories for analysis where required. Results are compared with appropriate guideline documents for interpretation and implications for the project. 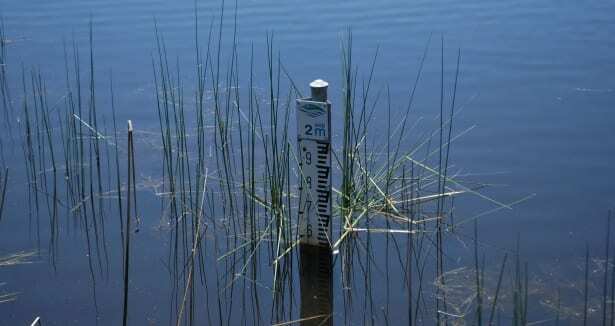 Typical guideline documents include the ANZECC (2000) Fresh and Marine Water Quality Guidelines and the Assessment Levels for Soil, Sediment and Water published by the Department of Environment and Conservation (2010). Detailed reports can be provided as standalone projects or as part of larger on-going reporting requirements. Reports will include detailed methodology, constraints, results, discussion and implications to the project with management actions if required.